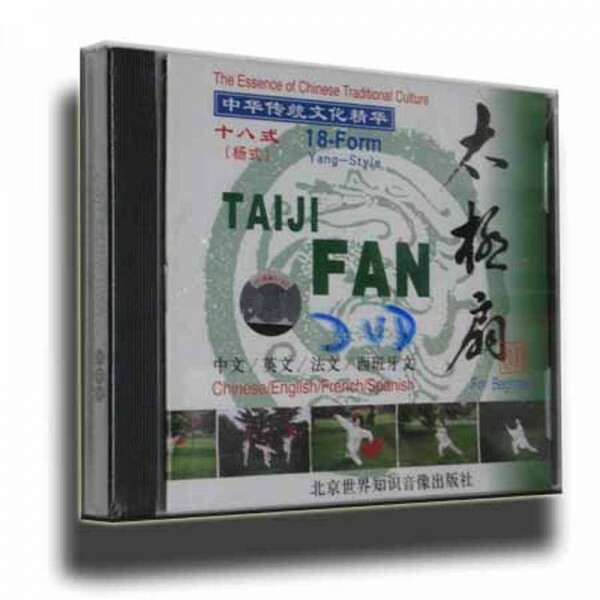 18 Form Yang style tai chi fan - Bok Lei Po Trading Inc.
18 Form Yang style tai chi fan- This is the short yang style tai chi fan form. 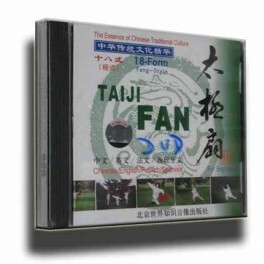 it is good for beginners, there are only 18 movements. it comes in 4 languages: Chinese/English/French/Spanish.